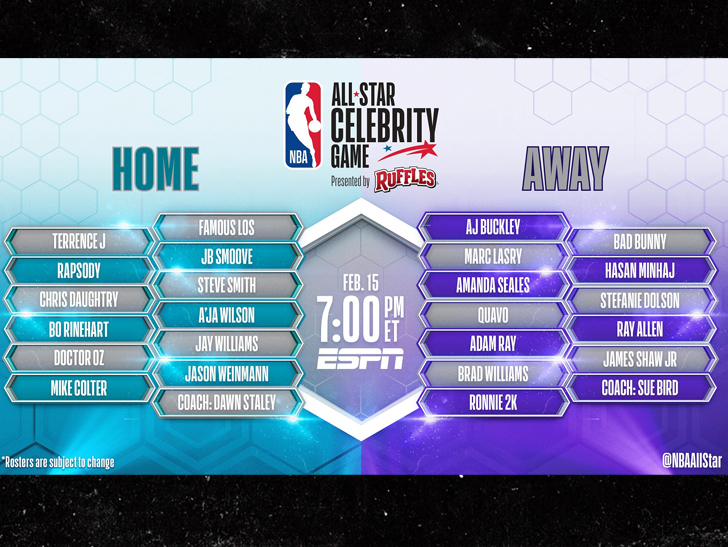 Why You Snubbin’ Me From All-Star Celeb Game?! 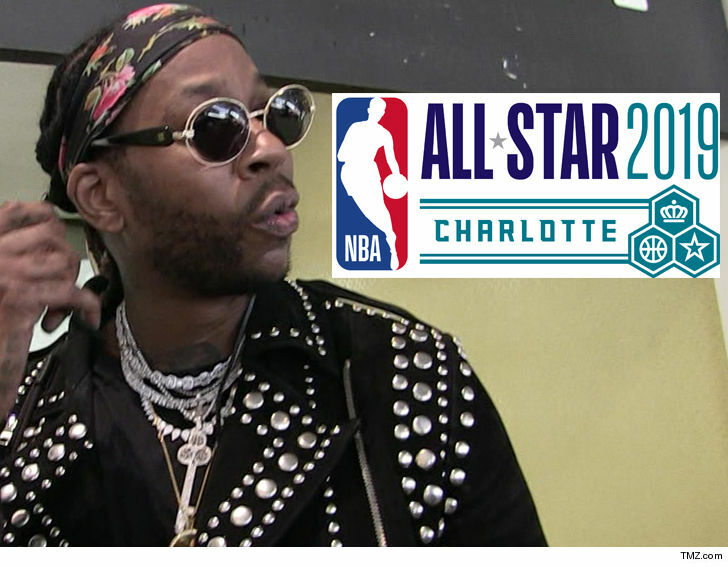 Rap superstar 2 Chainz says he feels he’s been getting “sh*tted on” by the NBA for years — and it reached a boiling point this week when he was NOT selected for the NBA All-Star Celebrity game. And yes … he’s serious. Chainz thinks he’s been blacklisted by the league stemming from a 2013 incident when someone in his camp allegedly hurled an insult to a female NBA staffer. “He was wrong and I apologized on this behalf,” 2 Chainz said. However, Chainz doesn’t feel like the NBA accepted his apology because he’s still treated like a 2nd class celebrity. By the way, Chainz is a LEGIT baller — he played college ball on scholarship at Alabama State from 1995 to 1997. He’s not the only celeb upset at the All-Star snub — Lil Rel is also pissed … telling TMZ Sports that he’s also got the resume to be in the game … but his phone never rang either. Hey, it’s not too late for the NBA to do the right thing — BRING IN CHAINZ AND REL!! !